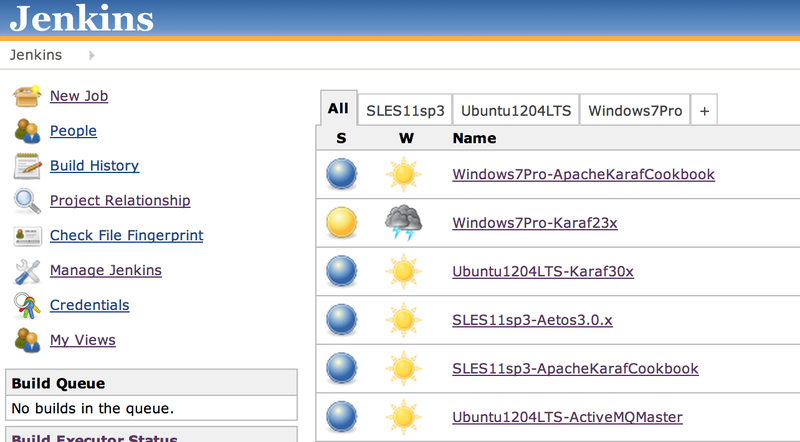 To help make performing Apache Karaf releases easier I've invested in operating a small Jenkins testing infrastructure. Each node is built on a Dell 110ii server, with Xeon processor and SSD disk. Karaf, along with other projects I'm tracking, are built nightly on various platforms such that I can quick gauge their health status. 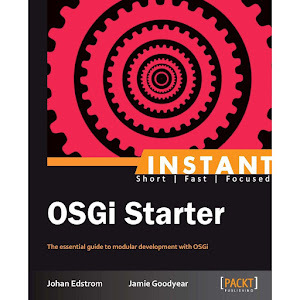 When a release become immanent I log into the master Jenkins node and quickly issue a build on the platforms before kicking off the release candidate build. This saves me a lot of time as I can often catch platform specific build bugs before having the community begin a RC vote. These builds augment the reports generated by https://builds.apache.org - providing me with more platform coverage, thereby increasing our RC confidence. 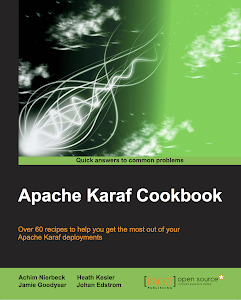 Our last Karaf book introduced users and administers to the basics of Apache Karaf. While providing a great overview many people asked for more in depth examples of using Karaf to accomplish everyday tasks. To this end we (Johan, Heath, Achim, and I) have under took a new project to build a recipe book of Karaf projects for Packt Publishing. The work has been underway for the last two months, and we expect it to continue through to the summer season. 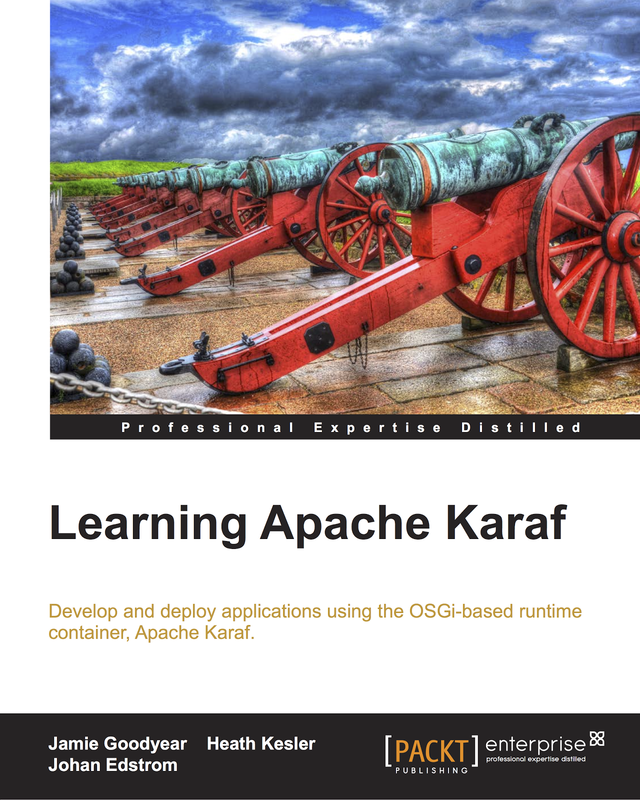 Topics such as making Karaf production ready, using Apache Camel, ActiveMQ, and CXF in Karaf are covered and so many more! We're really excited to be working on this project and hope that it satisfies our readers thirst for more demos and in-depth explanations.